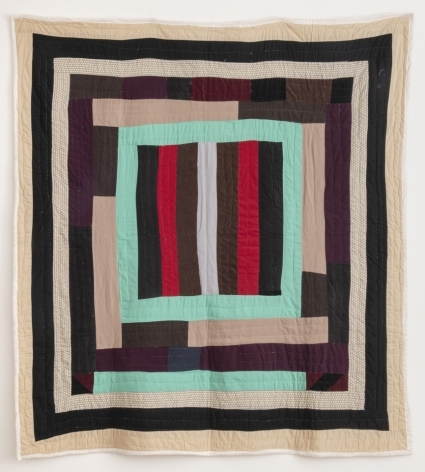 Since the mid-nineteenth century, the women of Gee's Bend—a small, rural community southwest of Selma, Alabama—have made bold and sophisticated quilts that are remarkable for their geometric simplicity and modern aesthetic. The improvisational works of art were generally composed from work clothes and dresses, feed sacks, or remnants of fabric and carry forward an old tradition of textiles made for use in the home. 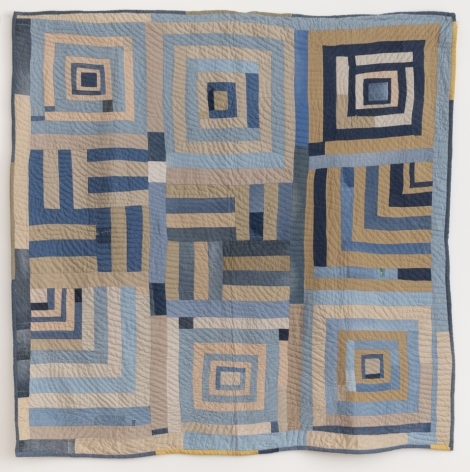 Gee’s Bend is particularly important; it was one of the few places where collectors and scholars were able to locate quilts made by three or four generations of women in the same family. Cooke, Lynne, Outliers and American Vanguard Art, exhibition catalogue National Gallery of Art, University of Chicago Press. My Soul Has Grown Deep: Black Art from the American South, exhibition catalogue for History Refused to Die, Metropolitan Museum of Art, New York. Creation Story: Gee's Bend Quilts and the Art of Thornton Dial, exhibition catalogue Frist Center for the Visual Arts and Vanderbilt University Press, Nashville. 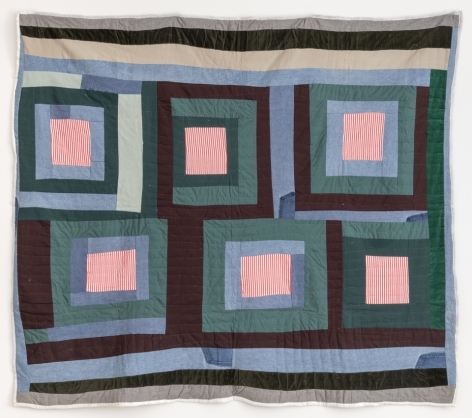 Arnett, Paul, Joanne Cubbs and Eugene W. Metcalf, Gee's Bend: The Architecture of the Quilt, exhibition catalogue, Philadelphia Museum of Art, Philadelphia. result of geographical isolation and an unusual degree of cultural continuity. Resembling an inland island, the Alabama River surrounds Gee’s Bend on three sides. The roughly seven hundred inhabitants are mostly descendants of slaves, who for generations worked the fields belonging to the local Pettway plantation. Hence, many of townsfolk, including some of the Gee's Bend artists, still bear the Pettway name. 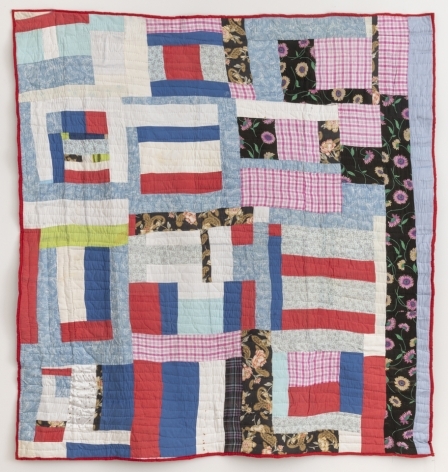 To date, quiltmakers in this small town have produced hundreds of patchwork masterpieces, with the oldest surviving examples dating from the 1920s. 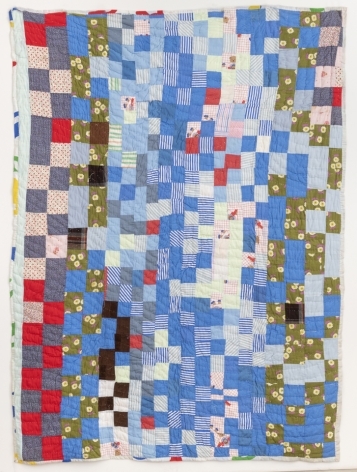 Emboldened by a keen visual imagination that expands the expressive boundaries of the entire quilting genre, the momentous works of Gee’s Bend constitute a crucial chapter in the history of quilting and the larger field of African American art.